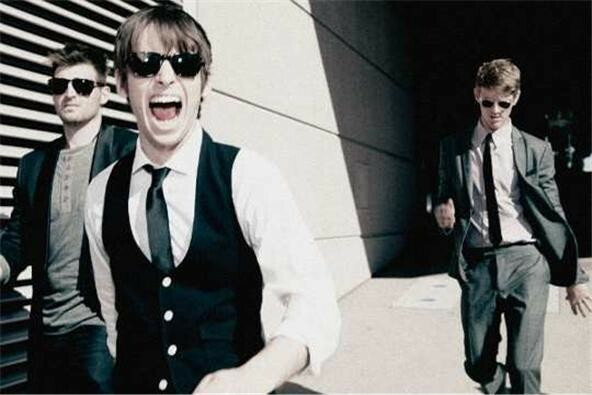 Foster the People is an American indie pop band formed in Los Angeles, California in 2009. 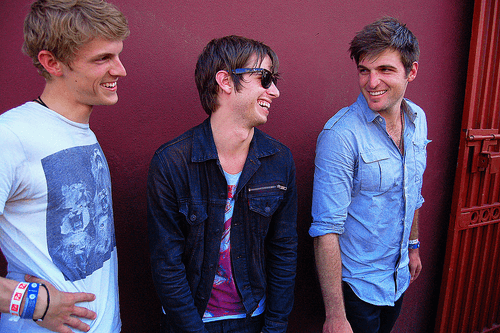 Members Mark Foster (vocals, keyboards, piano, synthesizers, guitar, programming, percussion), Mark Pontius (drums and extra percussion), and Cubbie Fink (bass and backing vocals) formed the band while in their mid-twenties. 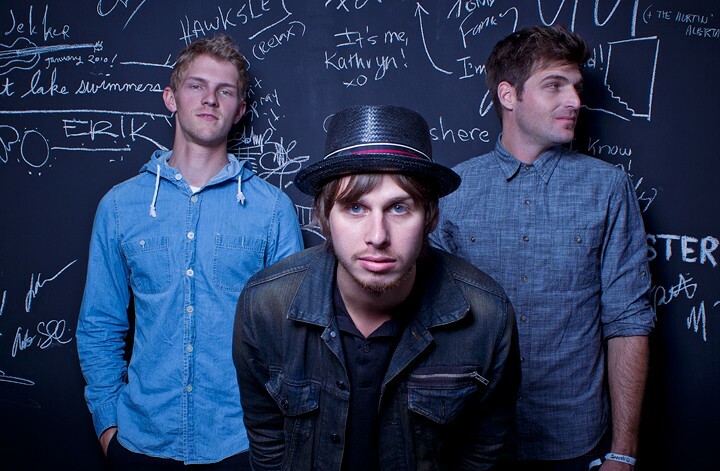 Mark Pontius used to play drums and shoot/edit the music videos for the indie pop band Malbec.